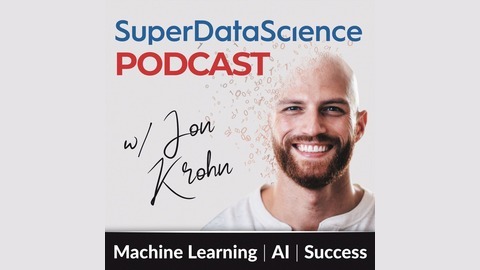 Kirill Eremenko is a Data Science coach and lifestyle entrepreneur. 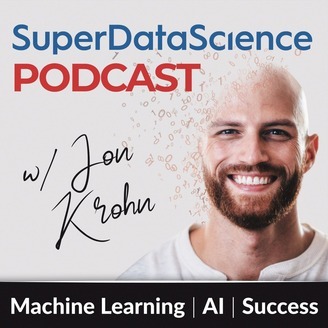 The goal of the Super Data Science podcast is to bring you the most inspiring Data Scientists and Analysts from around the World to help you build your successful career in Data Science. Data is growing exponentially and so are salaries of those who work in analytics. This podcast can help you learn how to skyrocket your analytics career. Big Data, visualization, predictive modeling, forecasting, analysis, business processes, statistics, R, Python, SQL programming, tableau, machine learning, hadoop, databases, data science MBAs, and all the analytcis tools and skills that will help you better understand how to crush it in Data Science.